It’s almost that time of year again, everyone is getting ready for the holiday season and looking for the best deals on just about everything. Lucky for us, some of the big name stores have already released their Black Friday deals and doorbuster specials. 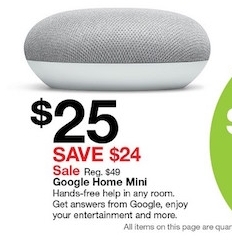 Among those big name stores, Target leads the pack with a variety of sweet deals on electronics. Here’s a quick look at the best deals from the Target Black Friday ad. Perhaps one of the most highly anticipated items of last year, the Nintendo Switch is a little over a year old now, but it’s still going strong. In fact, Nintendo is planning on the Switch being a massive seller this holiday season. And with games such as Super Smash Bros Ultimate and Pokémon: Let’s Go set to release soon, you can expect the console to sell out very quickly. Normally, the Nintendo Switch by itself retails for $299.99, but with this great bundle, you can pick up both the console and one of its most popular games for the same price! This will save you roughly $50, so you’ll have money left over to spend on extra controllers or games for your new console. 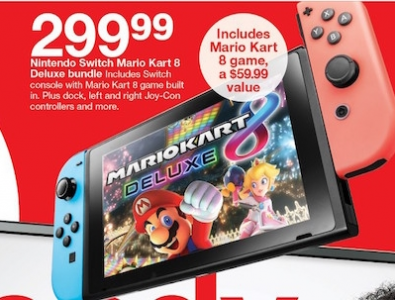 So if the Nintendo Switch was an item on your holiday shopping list, there’s no better value than this Nintendo Switch bundle. When it comes to overall fitness, tracking your workouts, diet, and progress are all important factors that need to be considered. This can sometimes be difficult for those of us with busy schedules to accomplish. Fortunately, there are many gadgets that can help in those areas. 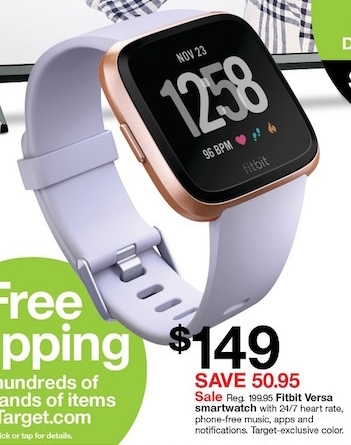 And one of the best gadgets to help you do just that is the Fitbit Versa smartwatch. When it comes to HDTVs, Samsung is easily one of the most respected brands in the industry. The quality of Samsung’s HDTVs are bar none, they come in a variety of dimensions and sizes, and they include many features that enhance the viewing experience. 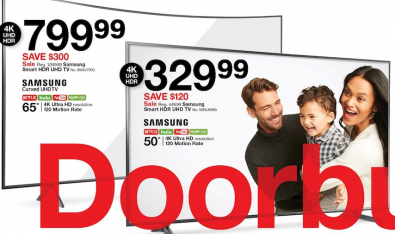 After reviewing the Target Black Friday ad, there seems to be a total of seven Samsung TV doorbusters available. Of these seven, five come in unique TV dimensions. Those dimensions are 32″, 43″, 50″, 55″, and 65″. Both the 55″ and 65″ sizes have two separate models to choose from. The first being a standard Ultra HD TV, with the second being the curved variation. Typically, Black Friday is the best time to pick up a new TV set, and with all the Samsung TV deals at Target this year, it’s easy to see why. The perfect accessory to go with that HDTV you’ve always wanted. The Roku Streaming Stick is great for just about everyone. Whether you’re still using standard cable, or have decided to “cut the cord”, the Roku Stream Stick will provide you with limitless entertainment. Many popular streaming apps such as Netflix, Hulu, Amazon Video, and HBO NOW are available to download. And the best part is, the Roku Stream Stick is small enough to take with you no matter where you go. So you’ll never have to be without your favorite movies and shows ever again. 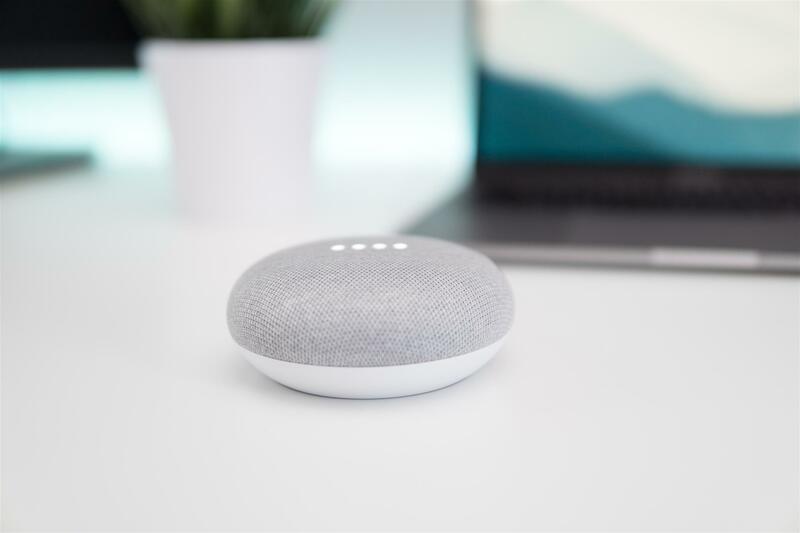 The Google Home Mini is one of the best smart speakers on the market today. And with the devices small, yet sleek design, it will fit naturally into just about any room in your house. But the best part of the Google Home Mini is how helpful it can be in everyday life. You can use the device for a variety of different tasks from setting up daily reminders to listening to your favorite songs or audio books. Whatever tasks you need accomplished, the Google Home Mini can help. 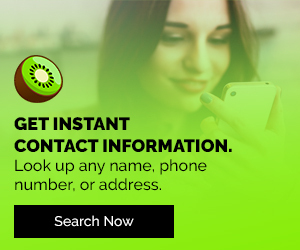 Simply activate the device by saying “Hey, Google” followed by the command you’d like to accomplish. It’s so simple, anyone can do it! And at only $25 during the Black Friday Target sale, anyone can afford it as well. Now that we’ve gone over some of the hottest deals coming to Target Black Friday 2018, let’s take a look at another special promotion. Target REDcard holders will get early access to select Black Friday Target deals on Nov. 21st. This includes Target.com as well. The REDcard early access will end on Nov. 21st at 11:59pm, so if you’re a REDcard holder, be sure you have your shopping cart ready before then! If you’re not a REDcard holder, and these Black Friday deals interest you, you should consider signing yourself up for a REDcard at your local Target. That way, you can take advantage of many of the Black Friday deals without having to deal with the Black Friday crowds. Did you enjoy reading this sneak preview of the 5 best deals coming to Target on Black Friday? 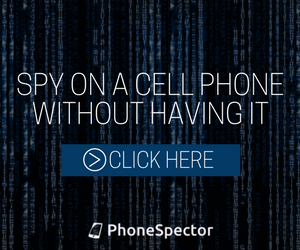 If so, check out some of our other holiday shopping posts, here at Digital Addicts. Previous ArticleUpdates From The Super Smash Bros Ultimate Direct!